Where are you building your digital asset, your online presence or better still, your digital brand? Are you building it on a rented land only and neglecting to build on your own land? These are questions you need to ask yourself on a consistent basis if you really want your business to succeed this year. Because, building your digital brand on a rented land ONLY has its disadvantages. 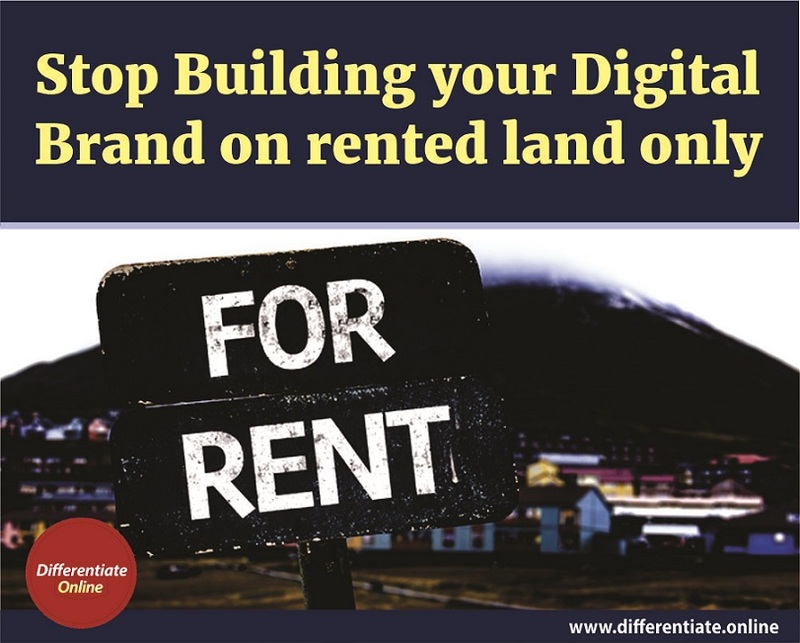 In this post we want to discuss some of these disadvantages and why you need to stop building your digital brand on a rented land only. Having an online presence is essential to growing and building your brand. 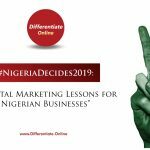 As much as it is tempting to build and keep building your digital brand on a rented land (such as facebook, twitter, instagram, etc) where all the people are, it is advisable not to do so, alone. Yes, you don’t have any control about what happens on other people’s lands (websites). You can’t change the rules and even if the rules changes by the owners for example, facebook changing how it runs its business to suite them, you don’t have a say or control over it. You have no choice than to live with it. You might have many likes on your facebook page, but none of them are yours. You heard me! They are not yours. They are not your subscribers. You can’t convert them to prospects especially on facebook, twitter and instagram. This is because they are owned by facebook not by you! The fact that none of your fans on facebook are owned by you and you have no control of how the platform is being run, definitely, you will not be able to reach all your fans. No matter how catchy or engaging your post is or whatever it is that you share, it will never reach your wider audience. Facebook determines the number of people who will see and engage with your post. There is always a rent to pay for using another’s land, especially when it comes to an online platform like facebook, instagram, twitter and LinkedIn. For you to reach a wider audience (i.e. people you want to prospect for your brand/business) you must pay handsomely to reach them. You MUST pay to buy their likes and engage with them. You must pay to promote your posts to reach them. And mind you, the rent always changes. Don’t say you were not informed. One of the key reasons of using a platform (like facebook, twitter, instagram, etc) where all the people are is to target and convert fans to customers, right? Wrong! You can’t convert all your fans to customers. Because, not only are they not yours, most of them are not your target audience. Most of them are just your friends and family, not prospects for your brand/business. 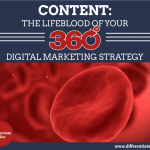 Is Building Your Digital Brand on a Rented Land a Bad Strategy? It is never a bad strategy to build your digital brand on another’s platform. 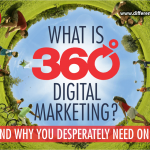 In fact, it is part and parcel of a business strategic function known as 360-degree digital marketing. But the point here is that you shouldn’t build your online presence on another’s platform alone. You’ve got to build and keep building on your own platform too. 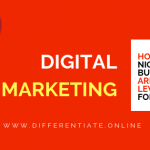 You’ve got to ensure that as you build your digital brand on another’s land, you’ve got to have your own land (website) and build your digital brand on it. The goal is to use these other external platforms as an outpost to attract your target audience back into your own digital platform, which we call your office online – your website. Start building your digital brand on your own platform now! 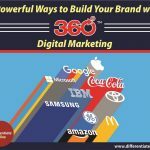 In as much as it is tempting to make use of other platforms like facebook and twitter to build your digital brand, you need to also build on your own land. It is not a bad strategy to build your digital brand on another’s platform, but don’t make it the only strategy in building your digital brand. Making it the only strategy in building your digital brand on a rented land does not make business sense. What if the land seizes to exist? What if the owners just decided to close down their door, what will happen to your digital brand? Your digital brand will also seize to exist. This means all the years of building your digital brand will be wasted. Won’t it rather make business sense to have your own land (website) and build your digital brand on it? And if you don’t have your own land (website) where you can build your digital brand, we can be of help. 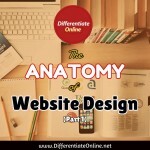 All you have to do is, click here to have a land (website) developed for your digital brand.